Regardless of whether you are making your bathroom a sanctuary that you can enjoy or you are looking for a great way to add value to your home to sell it, there is no better way to accomplish your goals than with a bathroom remodel. Bathroom remodels can really improve your lifestyle! Although a bathroom remodels may seem like an easy enough DIY project, you should never attempt the plumbing portion without the help of an experienced plumber from Culler Plumbing Services! 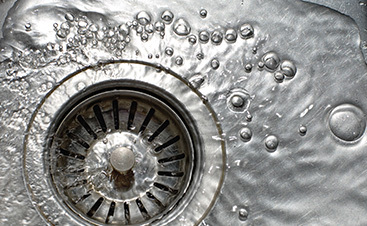 A minor mistake by a novice plumber can result in tens of thousands of dollars in water damage — which is a headache even when it’s damage to old property, you don’t want to take the chance with your brand new remodeled property! 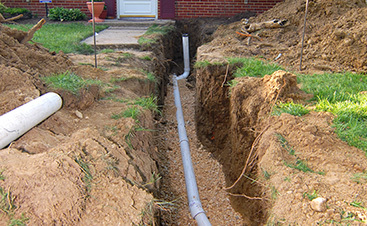 You will have fewer plumbing issues down the road — With all of the connections required in a typical plumbing remodel, e.g. toilets, sinks, showers, drains, etc., it is all too easy to make a mistake, which can lead to leaks and other plumbing issues later on. You won’t have to put in all of that time — Remodeling a bathroom can get pretty complex, and it takes a whole lot of professional planning in order to get the job done correctly. Not many people are ready to put in all of that time for a DIY home improvement project. You will have more options available to you — Plumbers have access to many more options, like energy-efficient appliances than you will typically have on your own. You will have the protection of licensing, bonding, and insurance — While nothing usually goes wrong with your plumbing services, you can rest assured that with a licensed plumber, if something does go wrong, you won’t pay anything out of pocket to have it fixed. When you do it yourself, you are completely liable. The moral of the story is that you should never attempt to remodel your bathroom without the help of a licensed plumber. 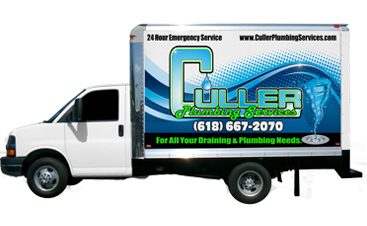 At Culler Plumbing, we have helped hundreds of homeowners make their bathroom remodel dreams come true! 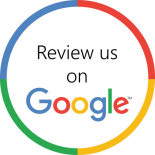 Contact us today for your bathroom remodeling needs.